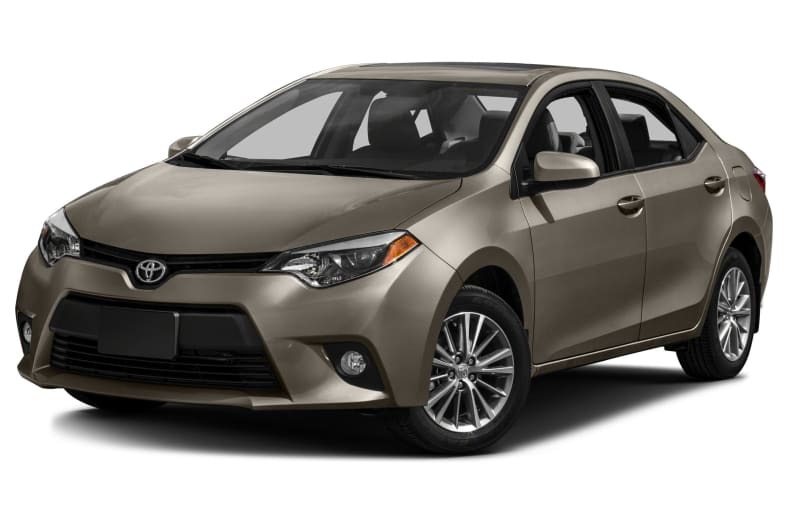 The Toyota Corolla compact sedan offers reliable, inexpensive transportation. The Corolla delivers high value for its moderate price. It looks fresh, with crisp lines, it's quiet underway, and it boasts all the technology expected by today's compact-car shoppers. Though classed as a compact, it's not tiny. Two 1.8-liter four-cylinder engines are used with two different transmissions. Corolla L, LE, and S models come with a 1.8-liter engine is rated at 132 horsepower and 128 pound-feet of torque. A slightly more fuel-efficient version for the Corolla LE Eco makes 140 horsepower (though, of course, it's more expensive). Most buyers choose the continuously variable transmission (CVT), which is tuned to provide a nearly linear, reassuring feel when accelerating moderately. As a result, there's less of the droning common with CVTs. The CVTs offer the best fuel-economy estimates, led by the Corolla LE Eco. Corolla L and Corolla S offer a 6-speed manual gearbox. The transmission option for the Corolla L is Toyota's ancient, sluggish 4-speed automatic. In contrast, the CVT in the S model echoes a 7-speed automatic, with paddle shifters that can select virtual gearchanges.